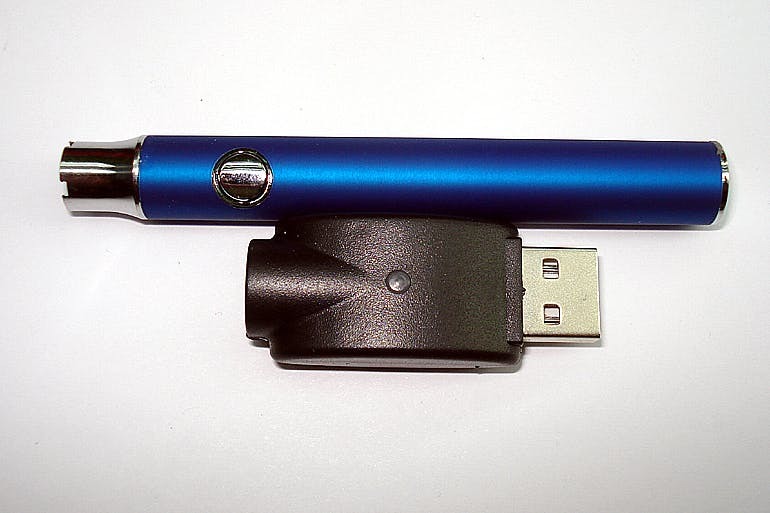 Push button vape pen / battery with variable voltage, 510 threading, and preheat function. Comes with a usb adapter charger. Current colors: black or silver.